Abbotsbury School is a registered Independent School for children aged 2 to 5 years. 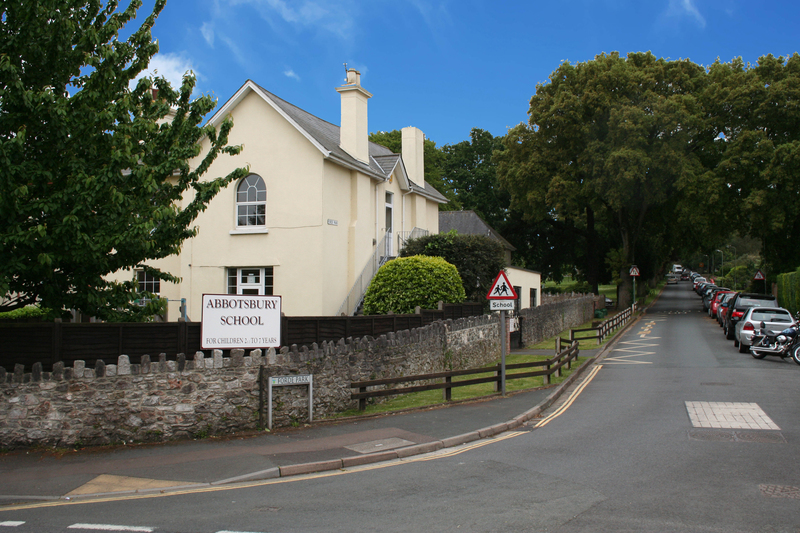 The School was established in 1960, it has created and maintained an excellent reputation, for providing nursery education and childcare, within a secure and friendly environment. The School is a large Victorian villa located within a secure stone wall, housing two play area, one with outdoor play equipment, a play house, plus an area for general exercise. What’s Special About Abbotsbury School?